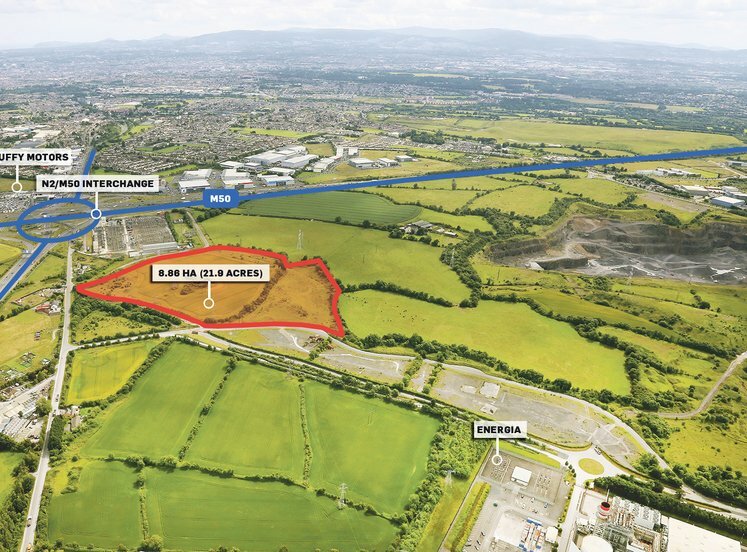 The subject land is strategically situated north of the M50 motorway and west of the N2. 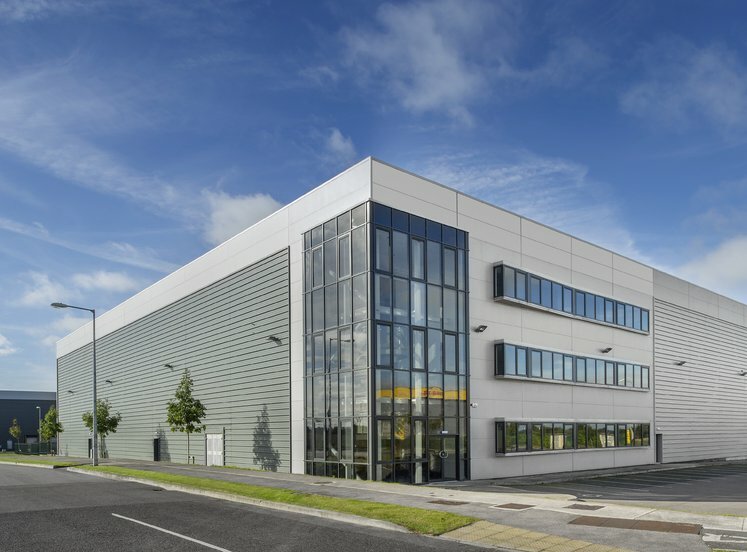 The surrounding area includes a mix of land uses, with Dublin Airport located approximately 2.5km to the east whilst a number of industrial and business parks including Rosemount Business Park, Northwest Business Park and Millennium Business Park are located to the West. 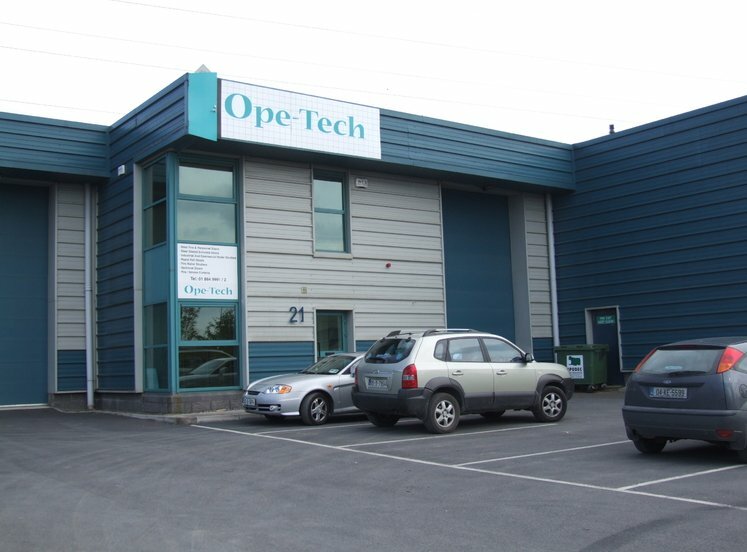 The subject land is situated close to some of Dublin’s most established businesses and commercial locations. 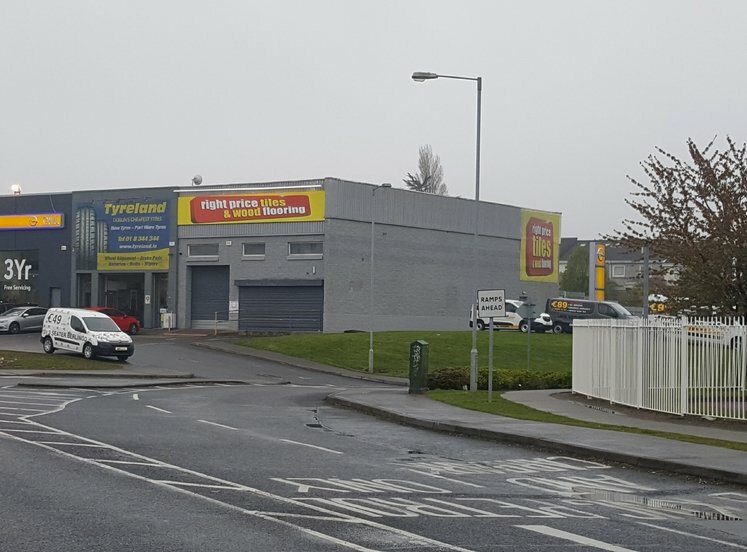 Notable occupiers in the surrounding area include Energia, Roadstone and Panda. The area is also highly accessible for staff with good public transport, buses and the motorway all within close proximity. 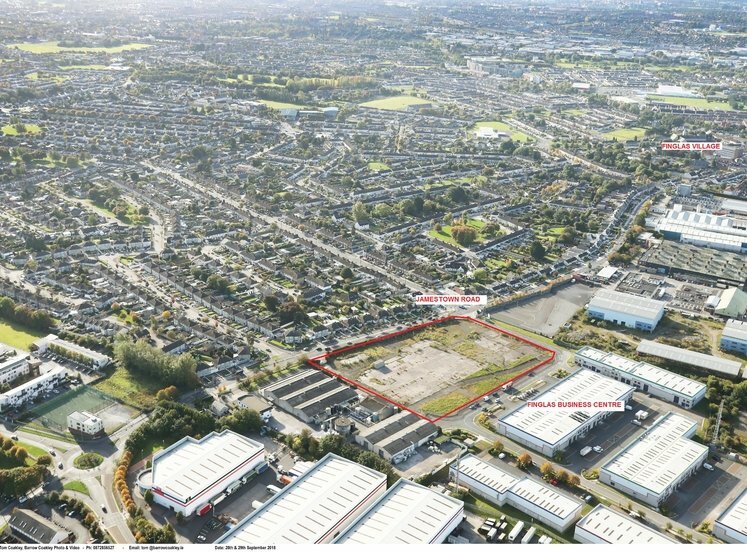 1.76 Hectares (4.4Acres) - these lands are irregular in shape and are located within close proximity to the N2/M50 interchange. 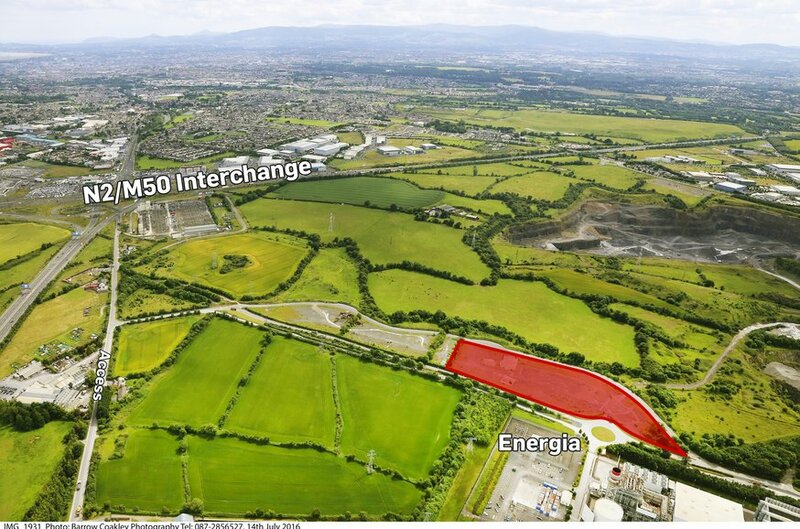 Under the Fingal Development Plan 2011-2017, the property is zoned Objective “HI” Heavy Industry. The purpose of this zoning is to facilitate opportunities for industrial uses, activity and processes which may give rise to land use conflict if located in other zonings. “HI” zoned areas provide suitable and accessible locations specifically for heavy industry and shall be reserved solely for such uses. Concrete/Asphalt, Extractive Industry/Quarrying, Heavy Vehicle Park, Open Space, Plant Storage, Sustainable Energy Installation, Waste Disposal and Recovery Facility, Utility Installations, Retail- Local <150sqm, Abattoir, Fuel Depot/Fuel Storage, Restaurant/Café and Telecommunication Structures. Full planning permission was granted for the construction of a renewable bioenergy plant to generate up to 3.8MW of electricity from 90,000 tonnes of non-hazardous biodegradable waste per annum utilising Anaerobic Digestion (AD) Technology. Decision Order No. PB/316/13. Fingal County Council planning register reference: FW13A/0089 with 18 conditions attached to the permission. Completed Tenders are to be sent to the offices of Arthur Cox Solicitors, Earlsfort Terrace, Dublin 2 marked “HuntstownTender” no later than 12 noon on Wednesday 14th June 2017.